Therapy West Integrated Specialized Play Program (TWISPP) is a center-based early intervention group program with support from specialists in the fields of occupational therapy, physical therapy, speech and language therapy, and mental health. It is a program for children who are at risk for developmental delays, children with identified disorders (such as Down syndrome, cerebral palsy, autism spectrum disorder, etc. ), and also children who are typically developing. The emphasis of TWISPP is on prevention, early intervention, and enrichment in a playful and supportive environment. During TWISPP, our staff focuses on enhancing skills in the area of speech and language, social/cognitive development, motor development, self-help, feeding, and play. We also focus on working with the family through formal, parent training/support groups and parent participation during the child’s program. Parents are encouraged to participate in monthly field trips and community visits. Emphasis on cognition, play, language, social interactions, and transitioning into the group setting. Emphasis on speech and language, social interactions, cognition, body gestures/imitation, and posture. Children learn to identify themselves and others. Emphasis on strengthening, endurance, coordination, balance, motor planning, body/space awareness, and sensory processing. Emphasis on feeding skills, self-help skills, speech and language, tool use/manipulation, posture, and social interactions. Emphasis on speech and language, body gestures/imitation, and sensory processing. 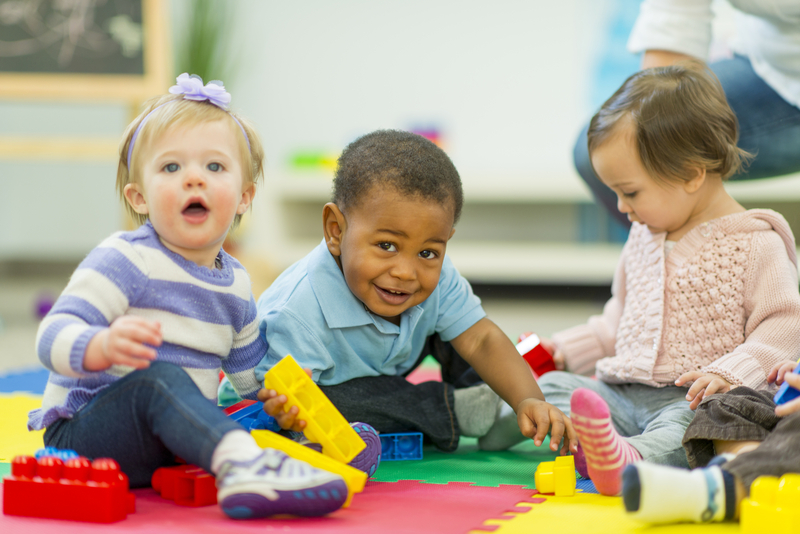 Emphasis on group activities, receptive language, expressive language, articulation, fine motor, cognition, social interaction, and oral motor skills. Emphasis on speech and language, social interactions, cognition, self-help skills, body gestures/imitation, and posture. If you’re considering Therapy West, Inc. & pLAy Studio for your child’s therapy needs, please find out how to get started with our group programs.